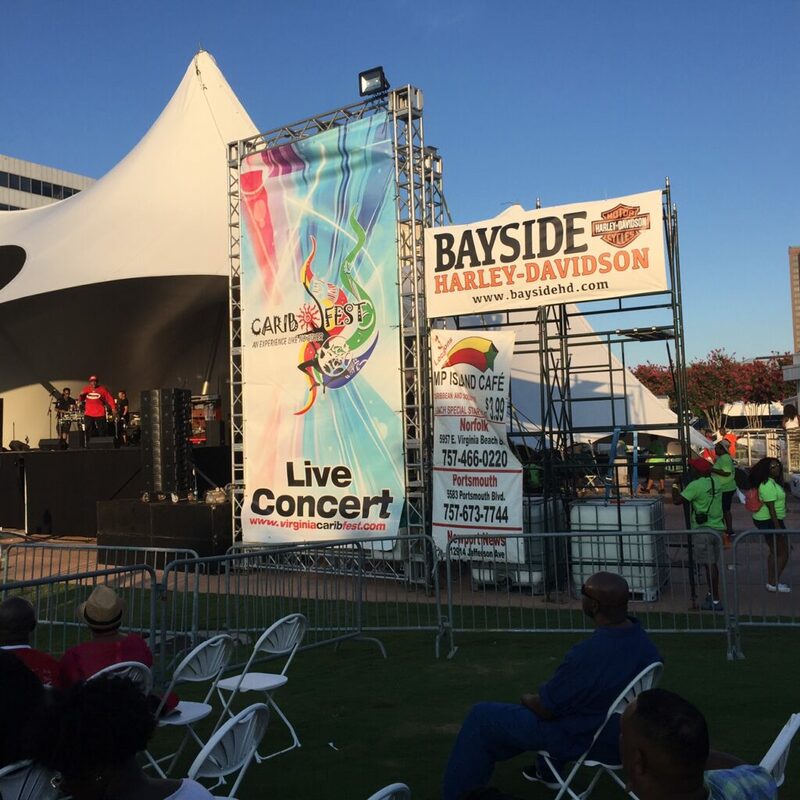 Caribbean Cargo DC Sponsors 2016 Virginia Caribfest in Norfolk! Supporting local community events and projects in Washington, D.C., Maryland, and Virginia is something that sets Caribbean Cargo DC apart from the average shipping company. 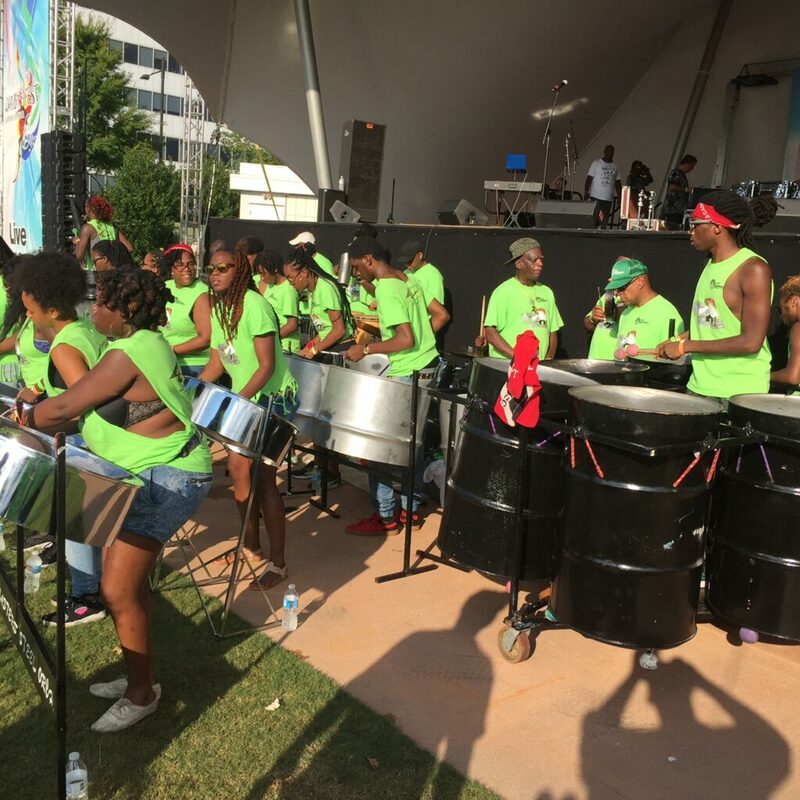 As a sponsor of the 2016 Virginia Caribfest, on August 20th, Caribbean Cargo DC worked closely with Pan Masters, the event’s producers. Virginia Caribfest delivered on their promise of delivering an experience which offered a dazzling fusion of colors, creativity, music, masquerades and incredible art during their street parade. 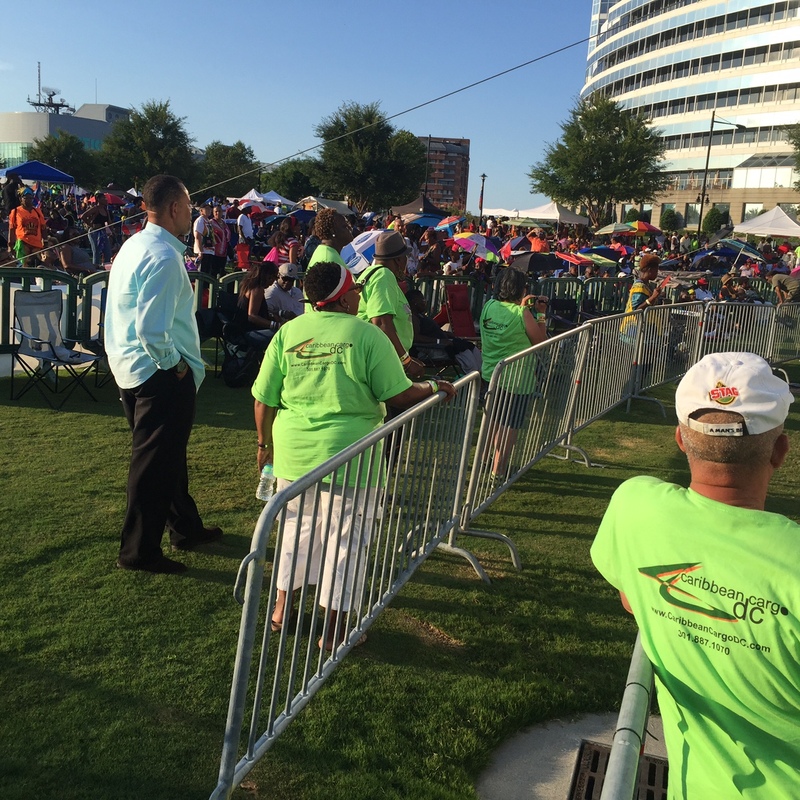 Live Caribbean music was also enjoyed by festival attendees at Town Point Park with International recording artists and high-energy tunes. Local and regional Caribbean acts took the stage and united festival-goers with tropical rhythms of reggae, calypso, soca and steel-pan music. Virginia Caribfest is produced by The Virginia Caribbean-American Cultural Association (VCACA, Inc). Caribbean Cargo DC looks forward to next year’s event and will continue to support community events that promote Caribbean culture! Visit www.virginiacaribfest.com to learn more.